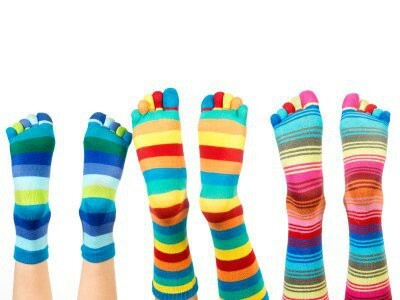 Special thanks to all the students and faculty members who wore crazy socks today in honor of World Down Syndrome Day! 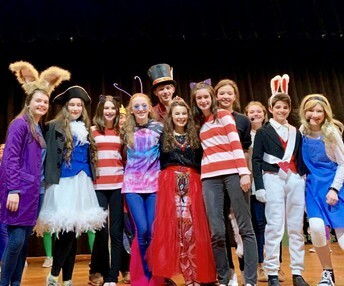 The Alice in Wonderland, Jr. performances were AMAZING! Congratulations to the following performers, production crew members and directors on a job well done! Check the ICCS Facebook page for photos from the production. 3rd Quarter Report Card meetings are set for TOMORROW Friday, March 22. Parents still have the opportunity to select a convenient time to meet with your student's teacher. Keeping in mind that this is an opportunity for teachers and parents to simply touch base face-to-face, each meeting has been allotted a short amount of time. Should concerns arise, parents and teachers are encouraged to schedule a formal conference for further discussion at the conclusion of the report card meeting. 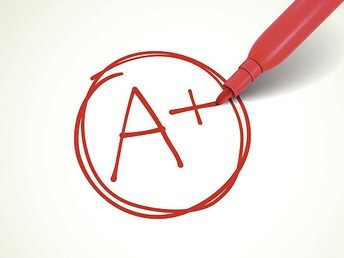 Report cards not picked up tomorrow will be sent home with the student on Monday. REMINDER, there will be NO SCHOOL TOMORROW, Friday, March 22. 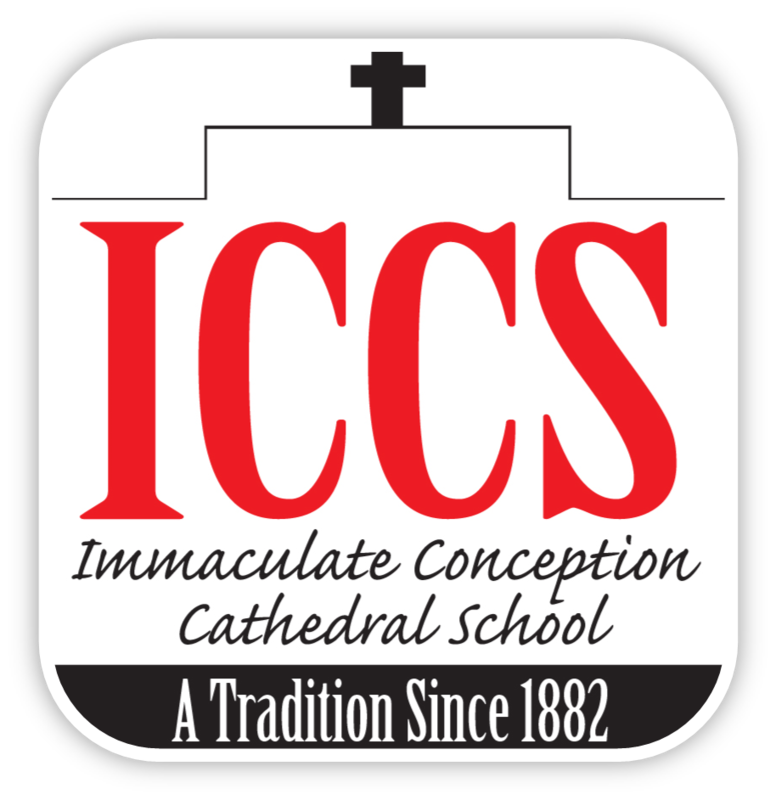 ***Supervised childcare will be available in the Cafeteria for ICCS students while parents are meeting with teachers during designated conference times. For more information, please call (337) 433-3497. ICCS and The Eye Clinic will be conducting Vision & Hearing screenings next week for PK, 1st, 3rd, 5th, & 7th grade classes. Screenings will take place Tuesday, March 26 - Thursday, March 28. For more information, please contact Cassi Grinton at cgrinton@iccschool.org. ACT ASPIRE TESTING-MARK YOUR CALENDAR! 3rd-8th grade students will take the ACT Aspire test beginning Monday, April 1st. Please have your students at school on time and avoid scheduling appointments during the morning hours on these days. STANDARDIZED TESTING - Why do we test? Though no one test can adequately measure a child's performance, these tests provide us with an opportunity to take a close look at how the students as a group are performing and to consider strengthening the curriculum in areas where improvement is desired. We continually seek the best instructional methods for educating our students. As we look at the areas that need improvement, we will continue to use Cooperative Learning strategies to improve our instructional methods. Due to signage installation at CHRISTUS St. Patrick Hospital, both lanes of Michael DeBakey Drive will be closed between Bellevue and Foster Streets from 6 a.m. to 5 p.m. on Tuesday, March 26-Friday, March 29. Please plan an alternate route on those days. NEW THIS YEAR! 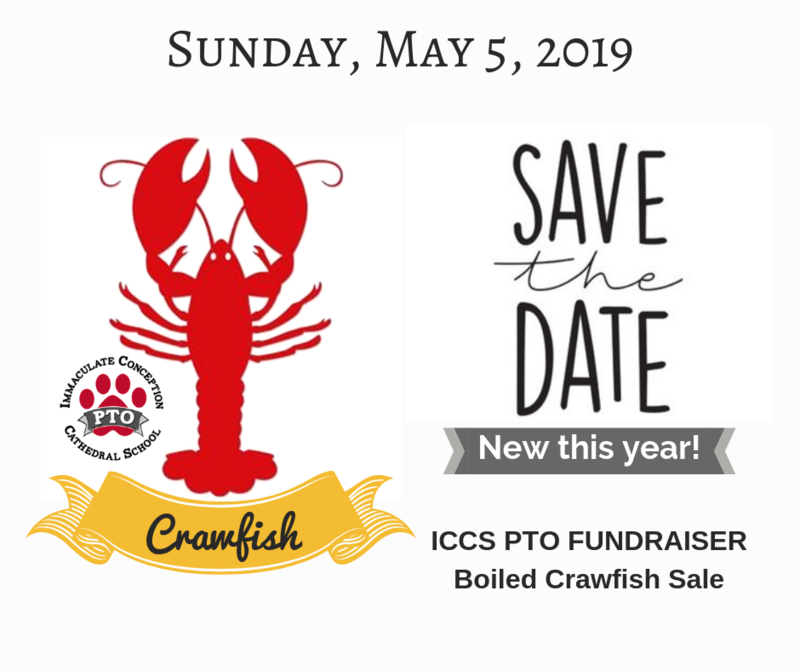 The ICCS PTO will host a Crawfish Sale Fundraiser on Sunday, May 5, in the Park Avenue parking lot. For more information, or to sign up to volunteer, please contact Chairman, Debra Wilder, by email at erroldebra@suddenlink.net or by phone at (337) 302-1134 ASAP. Tickets are now available. $1 per chance. Please send money to school with your child's name and Prize Raffle clearly listed on the envelope. The drawing will be held on Monday, April 1, during morning announcements. Do you like to bake? 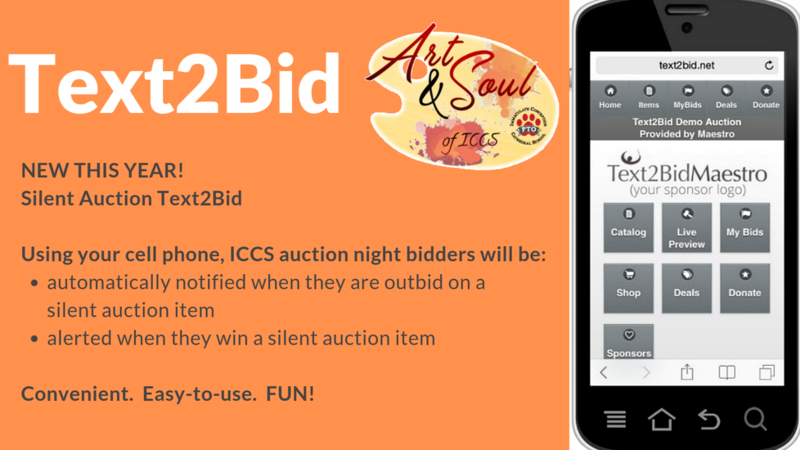 If so, donations are needed for the ICCS Auction Sweet Shop. 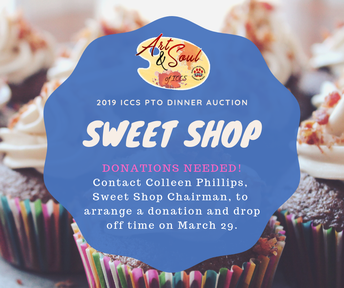 For more information, or to donate a gourmet dessert or sweet treat, please contact Sweet Shop Chairman, Colleen Phillips at colleen.phillips1969@gmail.com. An array of delicious desserts will be on display and available for purchase at the 2019 PTO Dinner Auction on March 29. 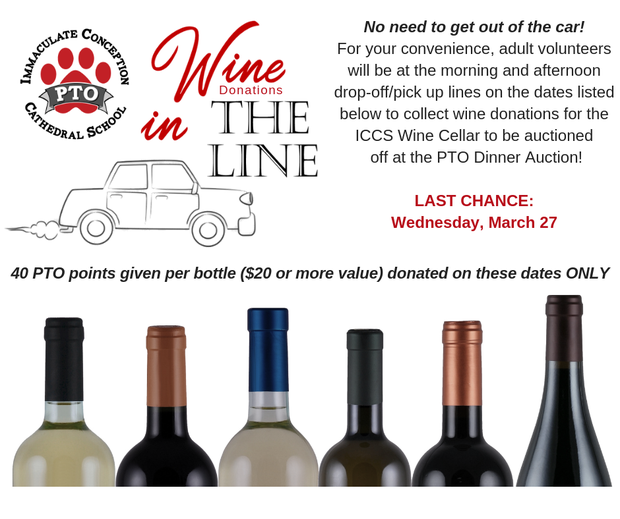 The ICCS PTO Dinner Auction is next Friday, March 29. 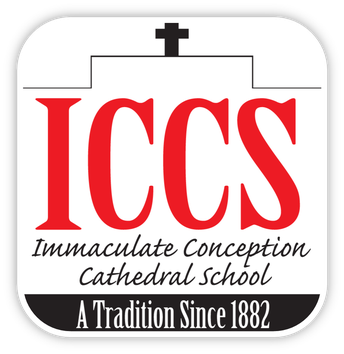 All 8th Grade students are asked to arrive in the ICCS Cafeteria at 5 p.m. on March 29 to help prepare and serve meals for auction guests. Each student must be accompanied by at least one parent. 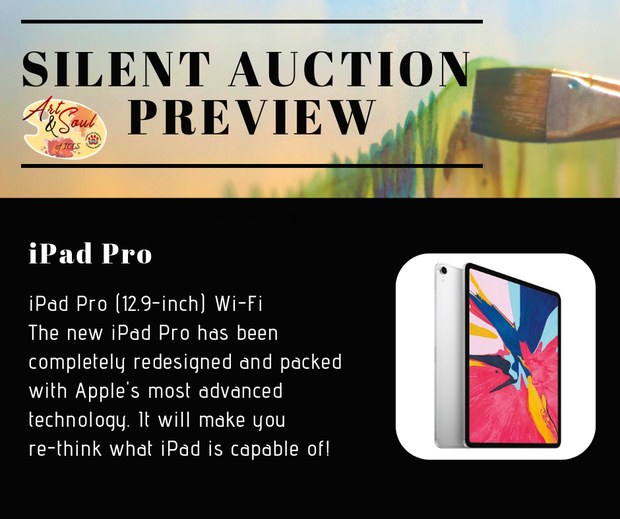 Parents and students, please be prepared to stay until the very end of the auction to help with clearing tables and other clean up duties. 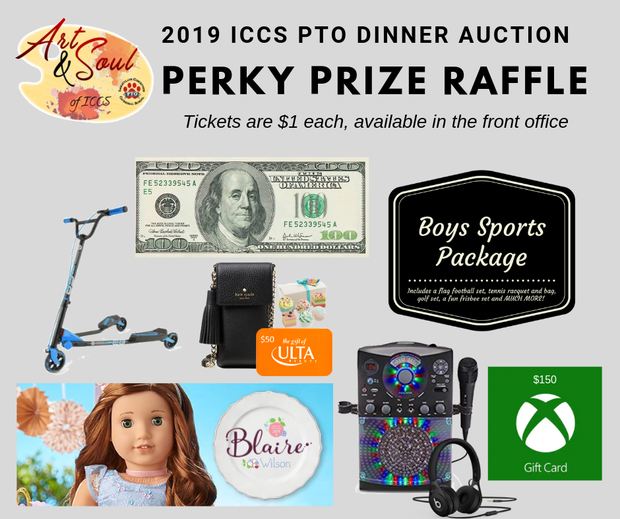 Students are asked to wear their 8th Grade t-shirt or 2019 ICCS PTO Dinner Auction t-shirt. If you agreed to bring water for the auction, please drop it off at school no later than Thursday 3/28. 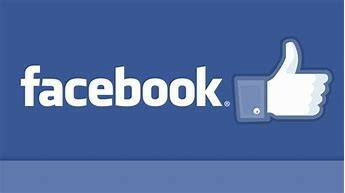 The entire 8th Grade class will be taking a class photograph on Monday, April 29, at 3:15 p.m. under the oak trees at the Badon Law Firm on Ryan Street (walking distance from ICCS). Students are asked to wear a white shirt and blue jeans for the photo. Please have your student bring his/her clothes to school on April 29. Students will change clothes during their P.E. time and will walk to the photo location as a group after school. Photo order forms will be sent home soon. 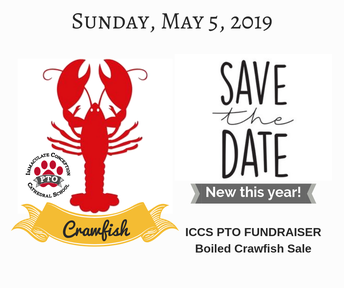 For more information about the PTO Dinner Auction volunteer duties, or the 8th Grade class photo session, please contact 8th Grade Coordinators, Ashley Ivey-Atkins at (337) 912-6685 or Cathi Slade at (337) 540-6365. 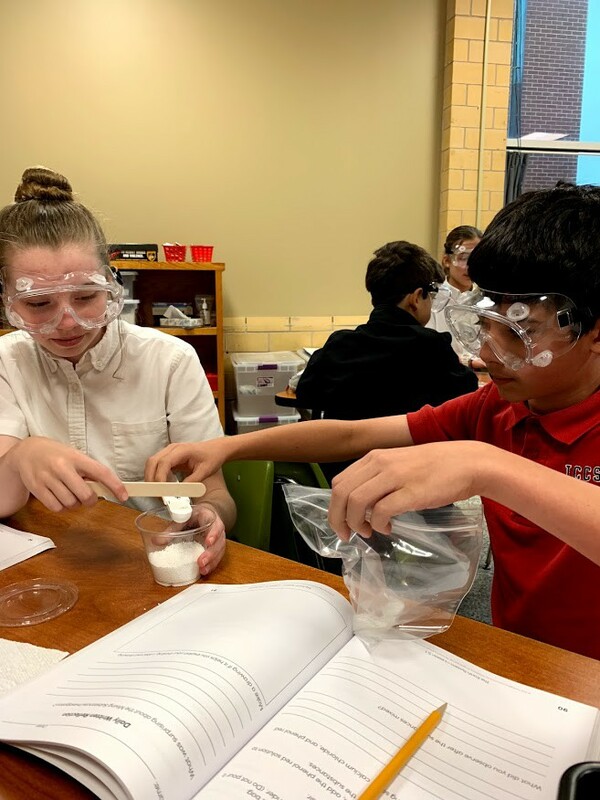 Mrs. Falcon's 5th Grade scientists mixed substances to create a chemical reaction to answer the question--How do new substances form? 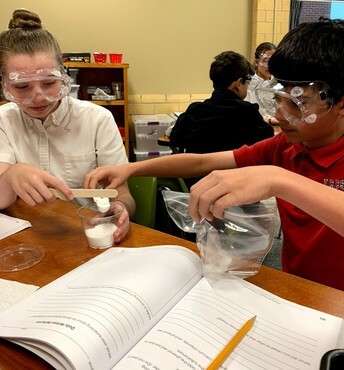 Properties of substances by themselves and once mixed were observed, recorded and analyzed to then begin thinking about how waste water can be turned into fresh water. 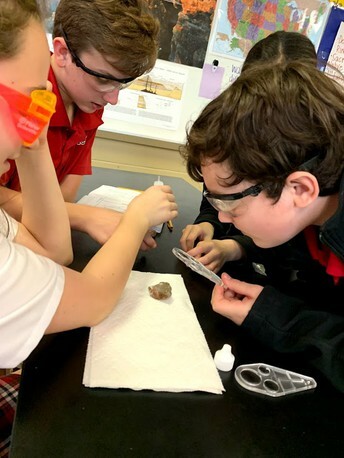 Mrs. Falcon's 4th Grade scientists, who have been exploring the question of how geologists can tell what order rock layers formed in, took a field trip up to the third floor to work with Mrs. Ebersole's 7th grade science classes. The 7th grade scientists have been investigating the question of--Why do there appear to be stripes on the walls of the Grand Canyon?-- and the 4th graders helped out in making observations about the rocks and reaction to the application of acid. It was a wonderful cross grade level collaborative learning experience. 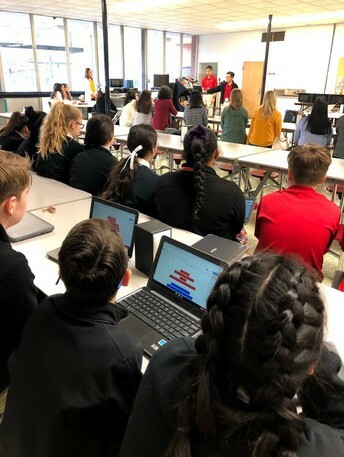 Mrs. Romano's 7th grade poets collaborated to create works of performance poetry and shared it with their parents this week. We would like to thank Mrs. Heffer, Mrs. Zeringue and Mrs. Bergen for judging the competition. A HUGE Panther Shout Out to first place winners, Ella Aguillard and Hannah LaFleur. Their poem was entitled Social Media and you can view the video of their performance on our Facebook page. 2nd Place went to Sofia Hubbard, Caroline Kaough, Emily Filo, Katie Wilfer for What's the Point and 3rd Place went to Asha Austin, Katie Kennison, and Ailani Fontenot for Last In Line. Than you to all of our 7th grade performance poets who participated and a HUGE thank you to Mrs. Romano for inspiring our students and allowing them to "slam" out their poetry as performance! The ICCS Young Engineer Society met this week. 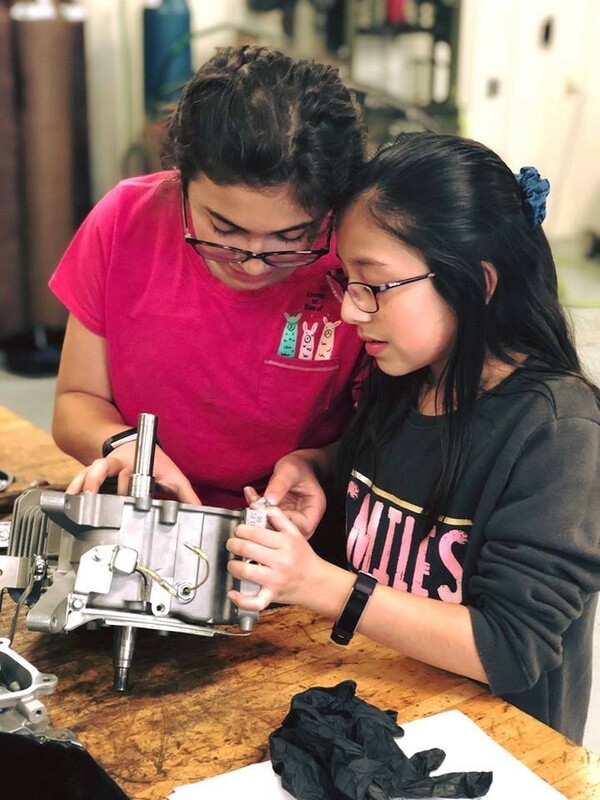 The challenge: take apart an engine and reassemble it before the meeting time was over. The outcome: SUCCESS! Check out the ICCS Facebook page for more photos of our Young Engineer Society members in action. 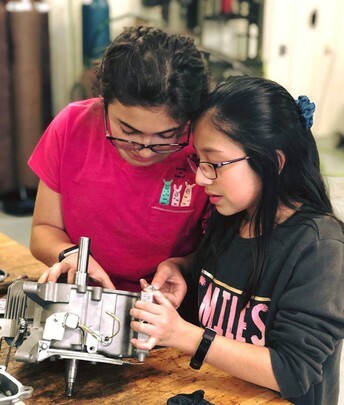 Young Engineer Society Members include: Alex McCall, Anna Robertson, Ava Borel, Bailee Papadimitriou, Cater Brinkman, Elizabeth Austin, Halle Poncho, Mya Pelloquin, Natalie Obluda, Rowan LeJeune, Rylee Keating, Samantha Espinosa, Sean Kelty, Andrew Broussard, Finn O'Neal, Luke Manuel, Owen Schwem, Ritter LeJeune, Gray Standing, Mary Claire Obluda and Sam Slade. 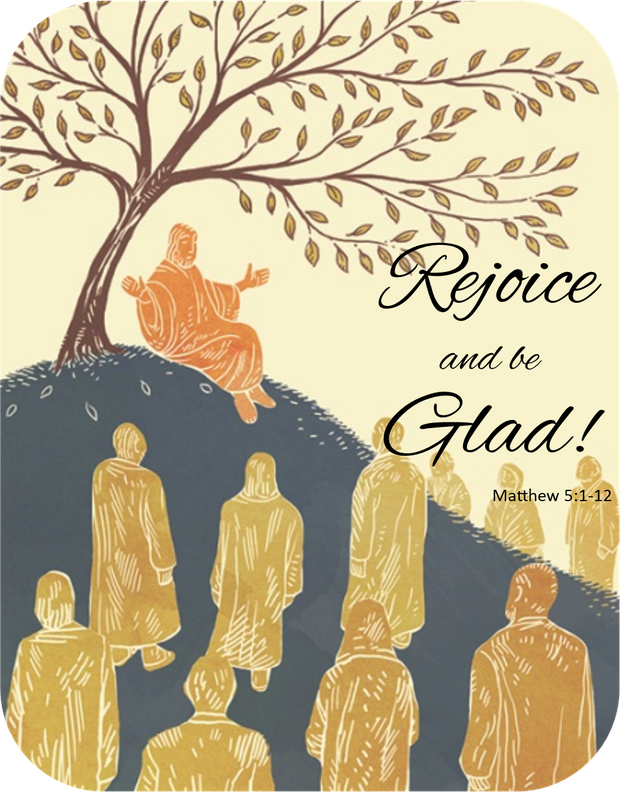 Club sponsors and volunteers include: Margaret & Gerry Obluda, Brittany Ebersole, Anita Falcon, Monica & Stephen Broussard, Cathi & Jeff Slade, Derek Poncho, Laurie McCall, Caroline Obluda and Dr. Nikos Kiritsis & MSU Engineering students.